The Beatles. Their songs defined a generation. Their songs have been recorded by thousands of others. Their songs live on to this day. Their songs will remain popular for decades or more to come. The Beatles songs are now part of the classic pop repertoire; even jazz singers at the Algonquin Hotel in New York City include them. This disk will be a valuable addition to your Band-in-a-Box library. If you a fan of The Beatles, you will love this disk. 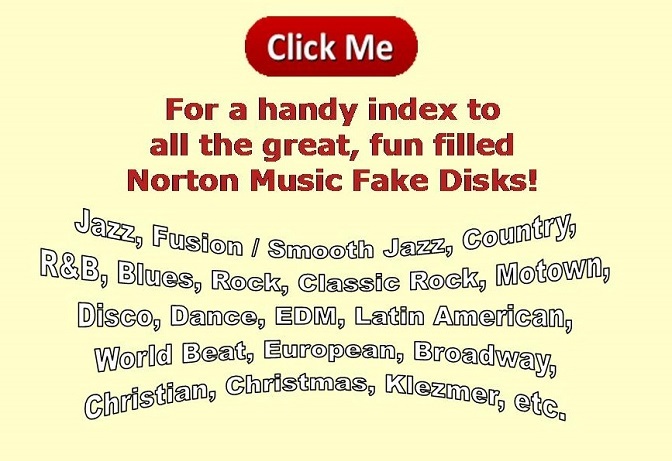 If you are a gigging musician, you need this disk. It not only has their most popular number one hits, but it also has some of their great deep catalog songs as well. This is a must buy for any avid Beatles fan! The compatible fake book (optional and ordered separately) consistently gets 5 star ratings. Why? Just read some customer reviews: "This is far more accurate than any other fake book. And unlike most of them, every key matches the recording." "It contains Beatles songs from obscure to well-known classic staples and will no doubt delight fans of all degrees." "I'm a solo act in SW Florida and I've already added a few obscure, compared to Let it Be or Hey Jude, songs to my songlist. Fool on the Hill, She's a Woman, Tell Me Why, and more. If you want to rekindle playing music and are know Beatles tunes, this is the book to get! Highly recommended." "Beatles songs are a staple of life; performers of all genres have included Beatles songs in their repertoires; the Beatles are a part of culture that will remain timeless and immutable. We need this book!" "The chord progressions are 99.9% accurate and fun to play." The chords from this highly rated fake book have been entered into BiaB as accurately as the limitations of Band-in-a-Box will allow. Plus the work Leilani has done in getting Band-in-a-Box to jump through hoops and do things it wasn't intended to do in order to make the song sound as close to the recording as is possible with the current BiaB styles is simply outstanding and awesome. Sometimes spending up to an entire day on a song, tweaking, changing settings even for a beat or two, then changing them back again, changing instruments, changing styles mid-stream, and doing things I never even imagined, she can coax more out of Band-in-a-Box than anyone else I know. I'm constantly impressed by her work, and I think you will be too! • Back In The U.S.S.R.
• Do You Want To Know A Secret?